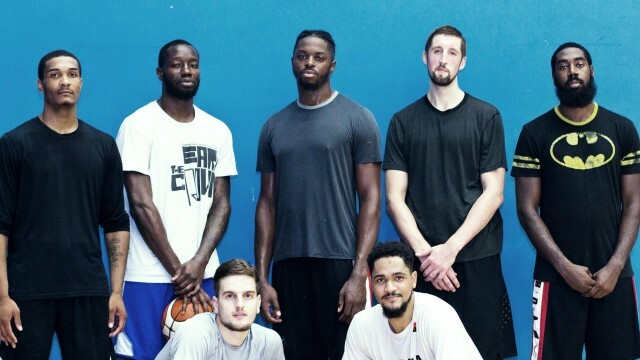 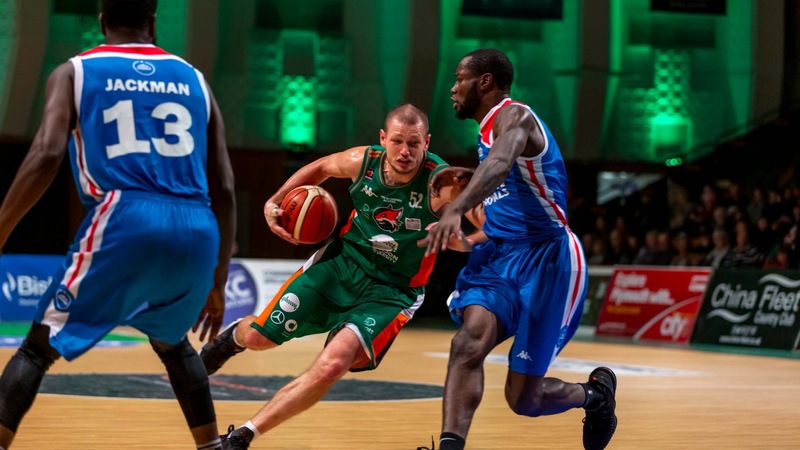 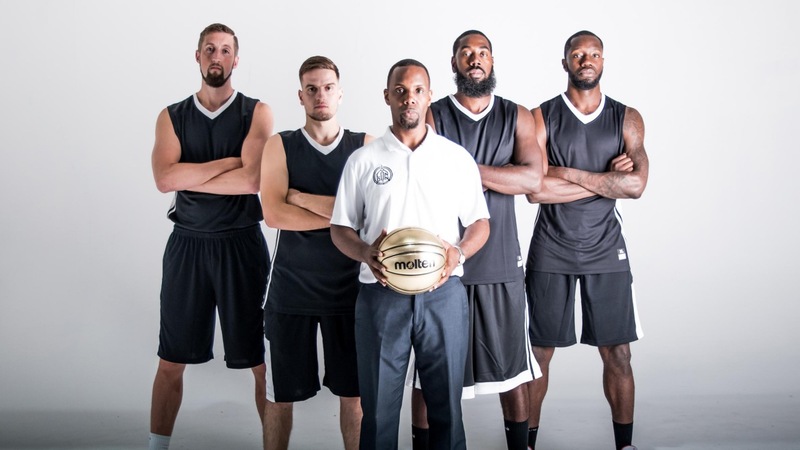 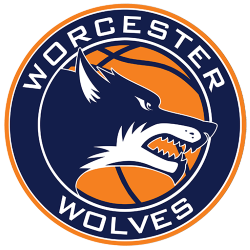 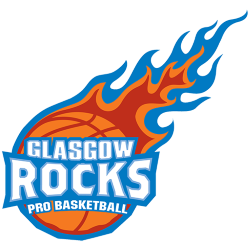 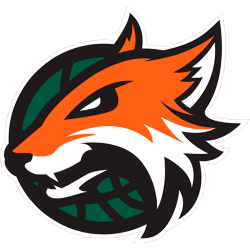 The team was established in July 2018 by businessman Jon Sawyer and London-based basketball promoter Nhamo Shire, founder of the London School of Basketball. 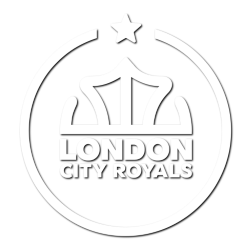 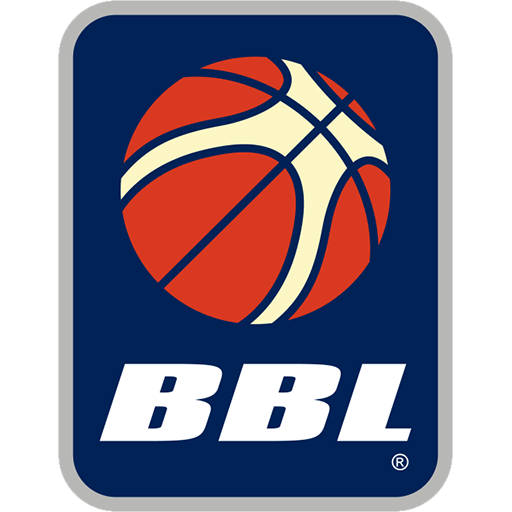 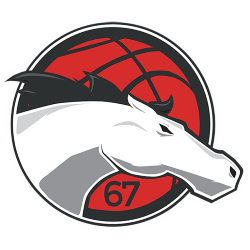 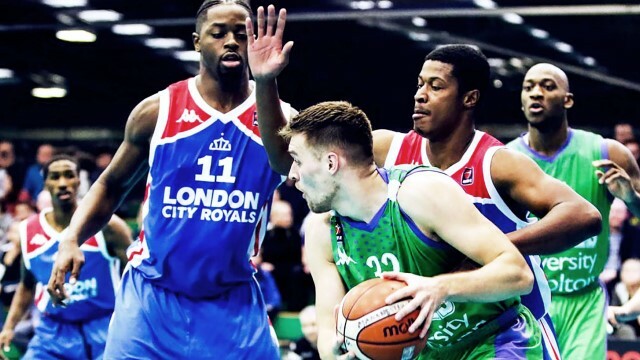 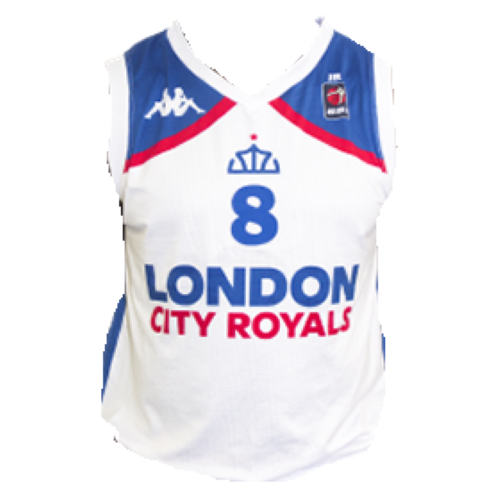 Following the withdrawal of Leeds Force earlier in the summer, the Royals became the 12th member of the league and the second London-based franchise along with London Lions, with the Royals being based at Lions' former home venue, the Crystal Palace National Sports Centre. It was one of the five National Sports Centres, run on behalf of Sport England, but responsibility was transferred to the London Development Agency (now GLA Land and Property) and is managed by Greenwich Leisure Limited, under their Better brand logo. 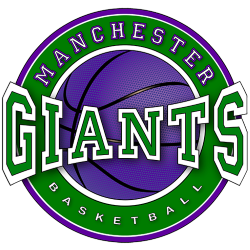 The sports centre building was designed by the LCC Architects Department under Sir Leslie Martin between 1953–54 and is a Grade II* listed building. 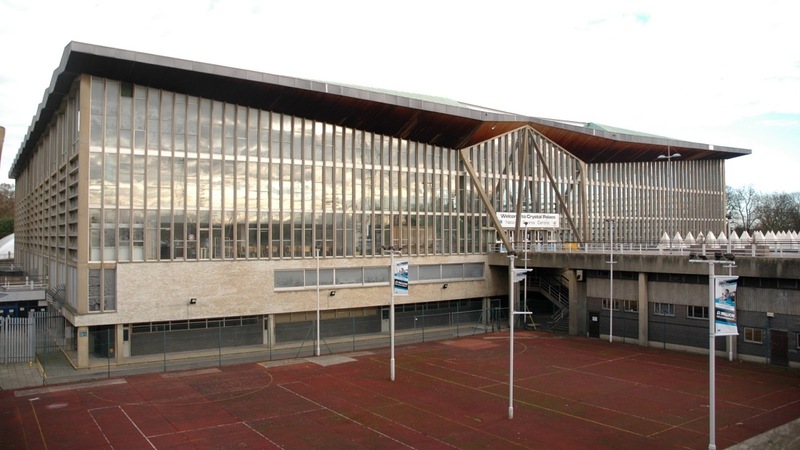 It has a particularly interesting interior: there is a central concourse with a complex and delicate exposed concrete frame supporting the roof, which has a folded teak lining, and to one side a series of pools, including a 50m competition pool, and a diving pool with a dramatic reinforced concrete diving platform, and to the other side a smaller sports arena. 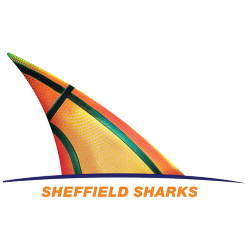 The athletics stadium has a capacity of 15,500, which can be increased to 24,000 with temporary seating. 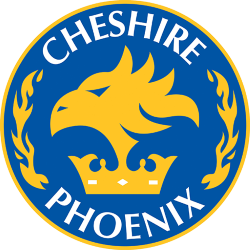 It hosts international athletics meetings.